Elite Whey Protein contains the highest quality whey protein available and is processed utilizing cross-flow micro filtration. 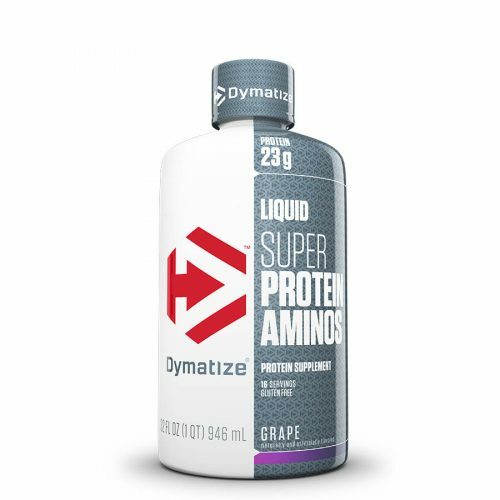 This superior filtration process retains the vital protein fractions that can be lost throughout normal filtration. 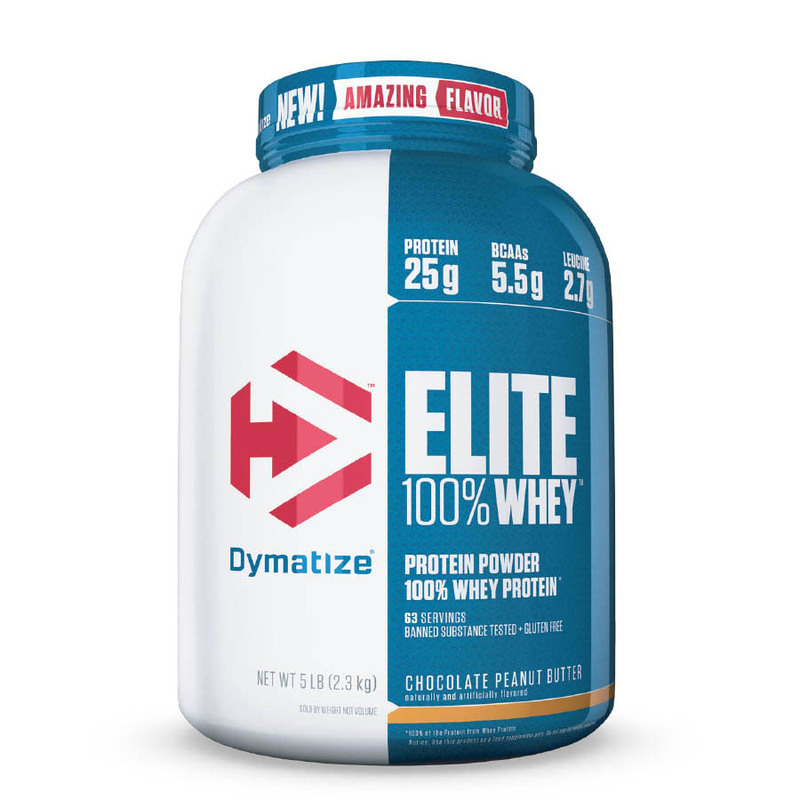 Elite Whey Protein also contains Glutamine and L-Leucine to maximize muscle protein synthesis and muscle recovery after intense workouts. 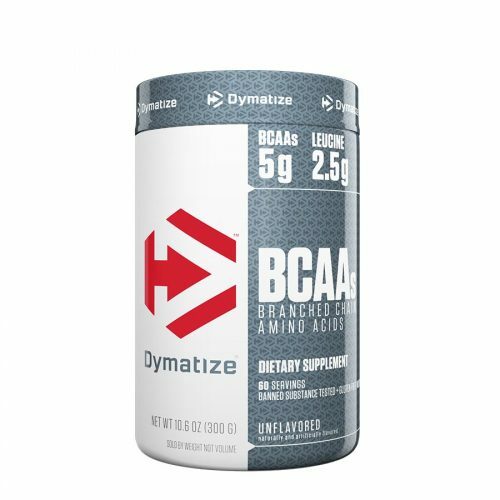 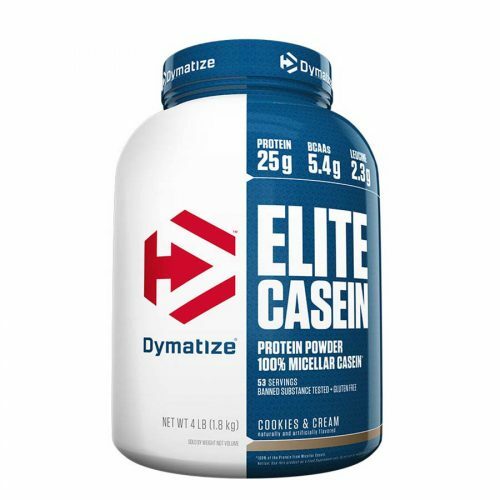 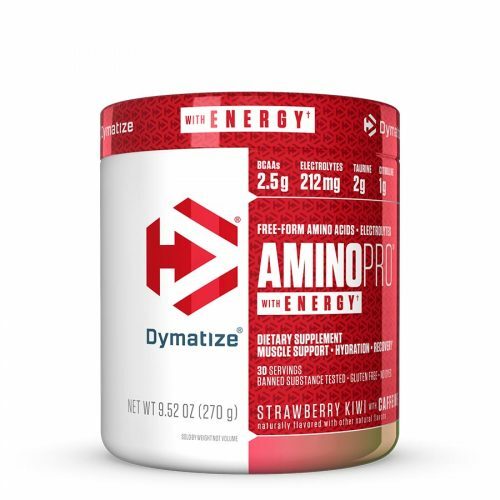 This is a protein formulated to work just as hard as you do!